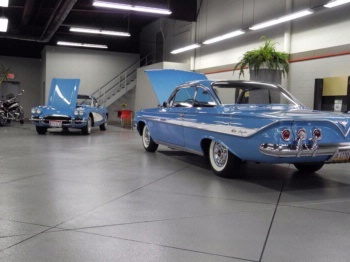 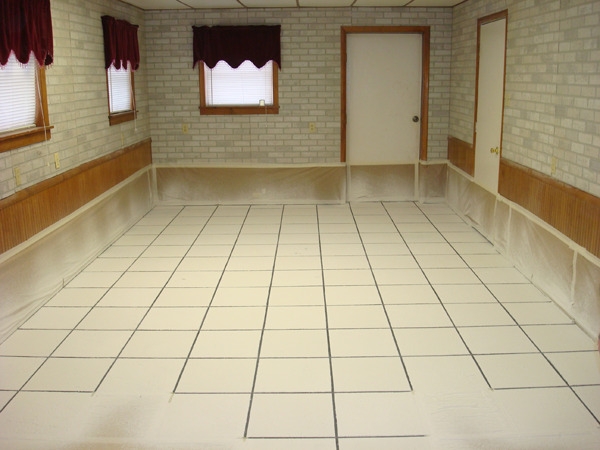 If you want to cover up a damaged concrete floor, add a durable coating for your factory, workshop, or office, or turn your garage into a man cave for you and your buddies, we have you covered. 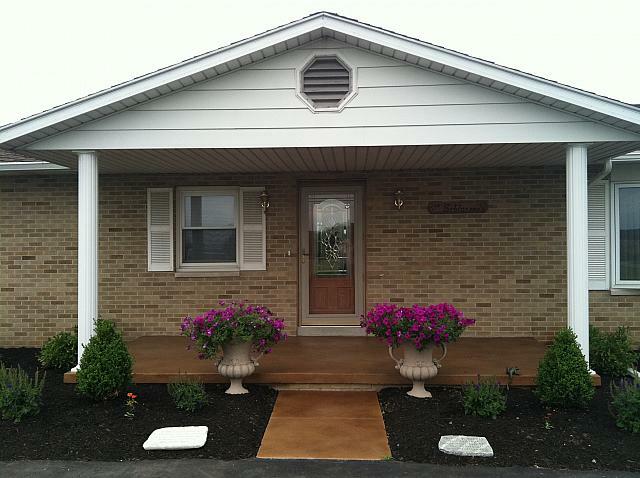 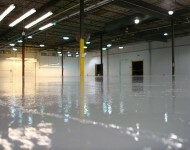 Buckeye Concrete Coatings is a professional installer of almost every type of concrete floor coating. 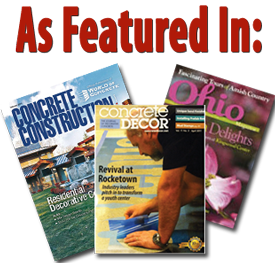 From industrial factories and fire stations, to restaurants and car dealerships; from patios and pools, to basements and garages…. 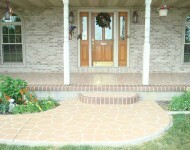 We've done it all, and thousands of satisfied customers are our best advertisement. 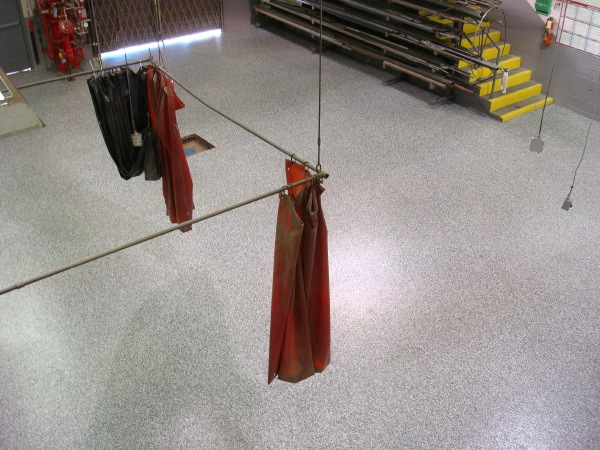 Buckeye Concrete Coatings uses only superior products which are engineered to provide outstanding impact, abrasion, and chemical resistance. 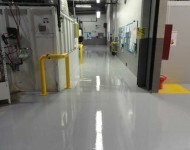 Although these coatings are used for industrial and commercial applications, they are the same products we use for residential installations as well, so you can feel confident they will stand up under the heaviest traffic. 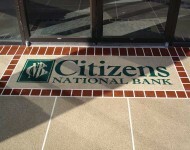 With so many different designs and color combinations, your options are literally endless on what we can do to improve the look of your concrete floor! 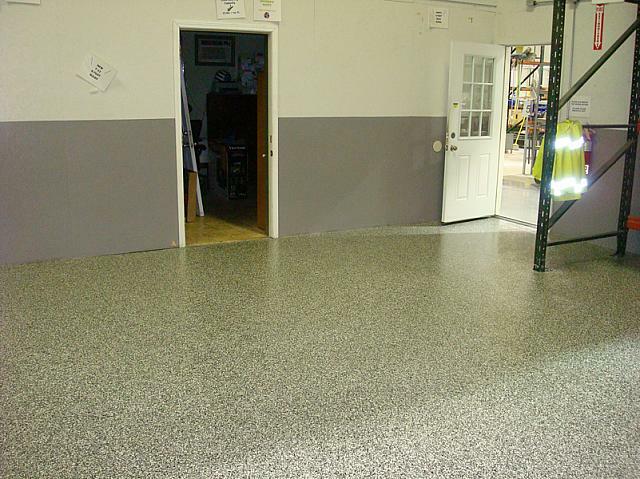 Check out some of these examples of offices, garages, and basements with concrete staining, epoxy coatings with color flakes, or a decorative custom concrete floor coating design that began the process looking just like your concrete floor! 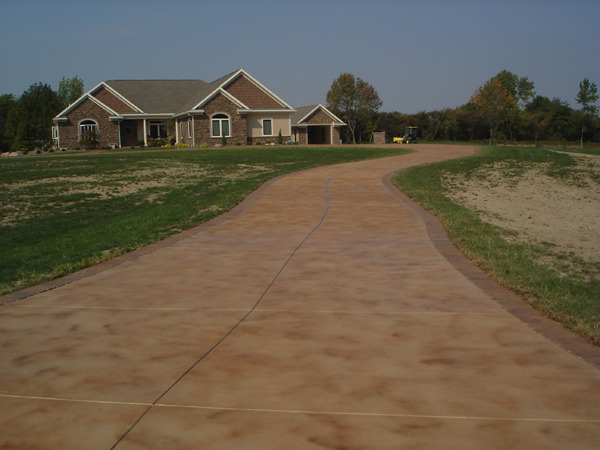 We've been serving the decorative concrete coating needs of clients in Lakeview, Bellefontaine, Marysville, Columbus, Toledo, Ohio and the surrounding areas for over 10 years and look forward to serving you.